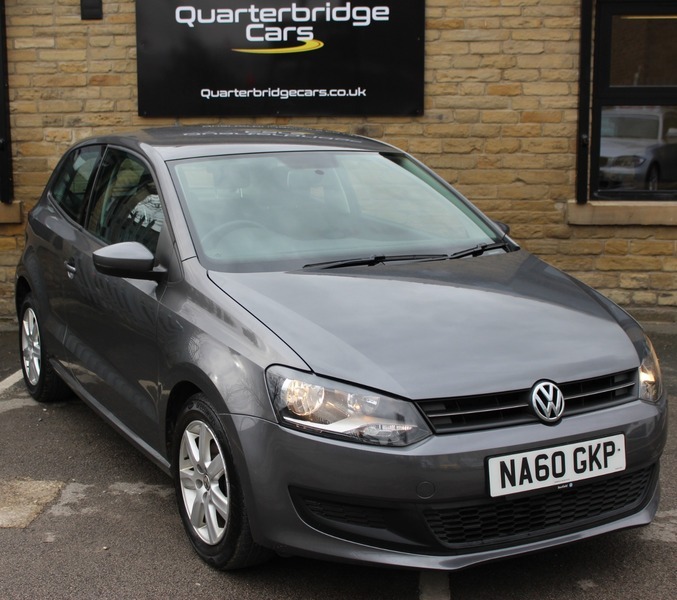 A beautiful example of a Low Mileage Quality used VW POLO 1.4 SE for sale at Quarterbridge Cars, Brighouse Near Huddersfield. You know when they say the car drives like a new car? - Well this POLO DRIVES LIKE NEW ! Don't hesitate call us now to arrange a viewing.